Its been some time since I last posted. For that I apologize. And now I’m offering a future apology because you’re about to see many more posts, perhaps too many, we shall see. Life has been crazy hectic these past few weeks. In this moment we are officially living in the van fulltime. 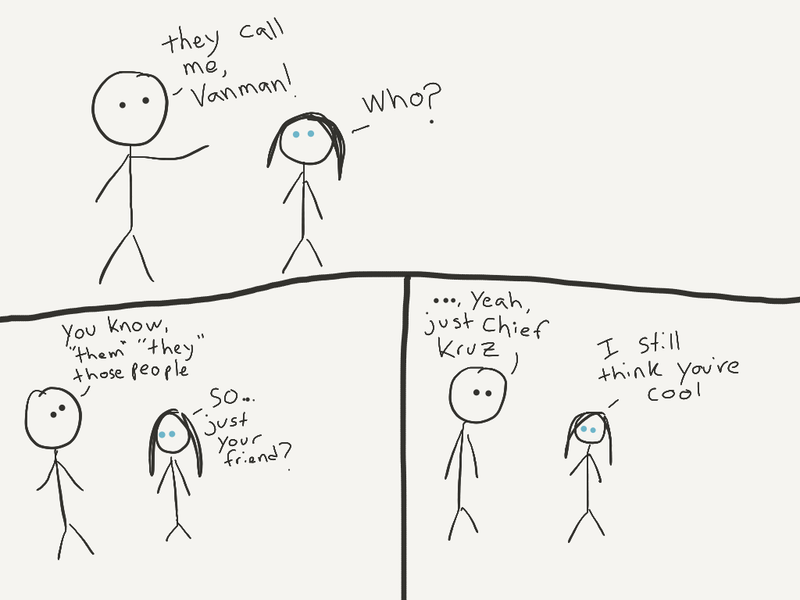 As my closest Peace Corps buddy now refers to me, Vanman is here to report on vanlife. Yeah, that sums it up right there. Since the last update JC and I have condensed our life into the van with all our spillover completely filling a 5×5 storage unit. My personal goal is to condense my space even further, but this is a good start. Speaking of space, let me take you through some photographs of what that condensing looks like. 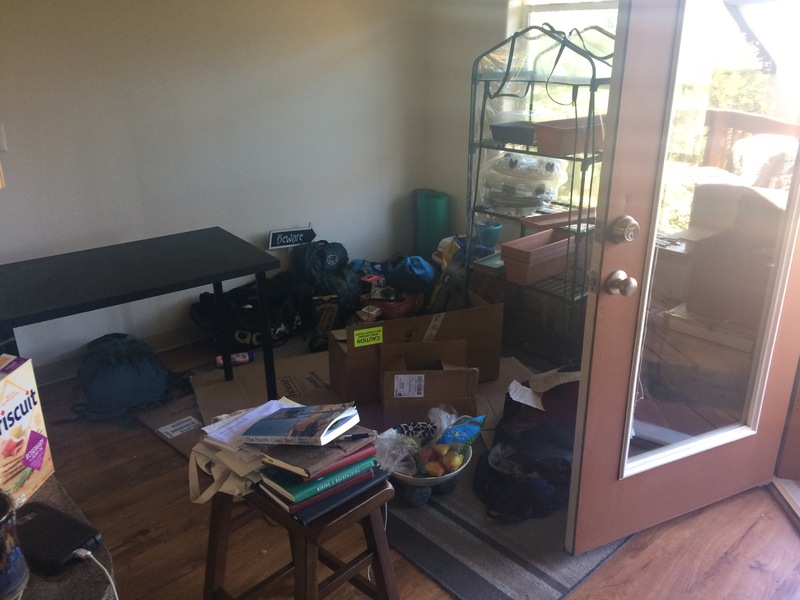 We had a two bedroom apartment and our combined lives had every part of it filled with our belongings. Going into this project we both thought ourselves fairly minimalistic, oh how wrong we were. The guest bed. Yes, its couch cushions in a sheet. So, we packed all of that into the van and headed to the house we’d be watching for the next two weeks. It felt like i was driving a storage container and not our future home. 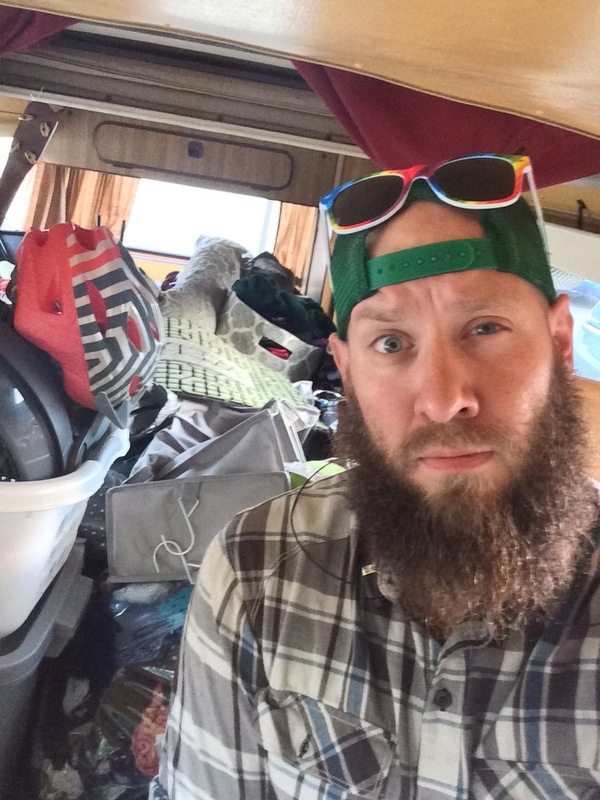 You can read about vanlife, you can follow all the vanlifers on Instagram and Facebook, but nothing prepares you for the stress of actually going through it. I thought it would be so cleansing and relaxing – it was not. 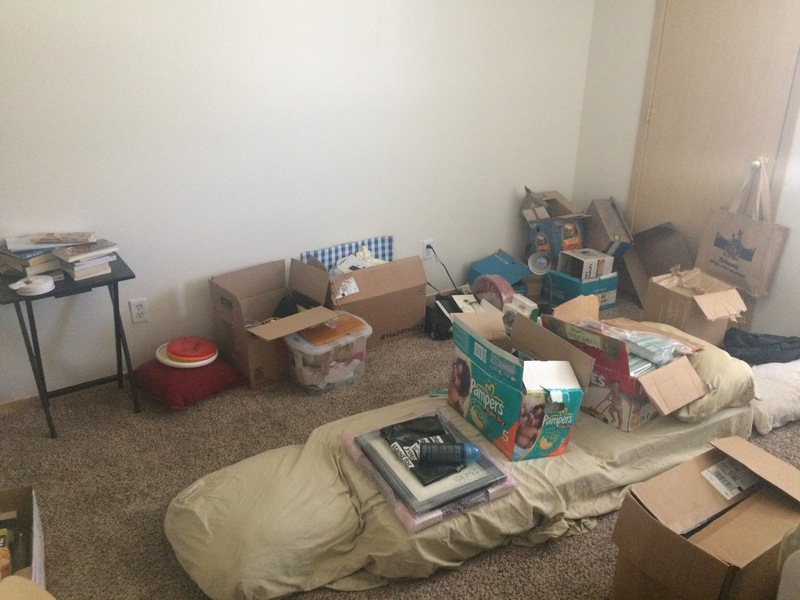 But, after organizing and throwing away a third of our belongings we finally made it all work! Right now I am writing from a coffee shop. Cold lattes and free wifi. I feel a bit aimless. All the vanlifers we follow all have remote jobs, or they have turned their instagram accounts into marketing accounts and survive off glamorous pictures as they explore the great unknown. JC and I aren’t hacking away at native brush overflowing a mountain pass or showering beneath the glistening cascades of a waterfall; naw, we’re opting out of paying premium rent to drift from coffee shop to coffee shop, hours at the gym, and and endless cycle of where to sleep next. Vanlife should offer insight into ourselves, both body and mind, while we boomerang out into the world only to return to ourstarting point every morning.